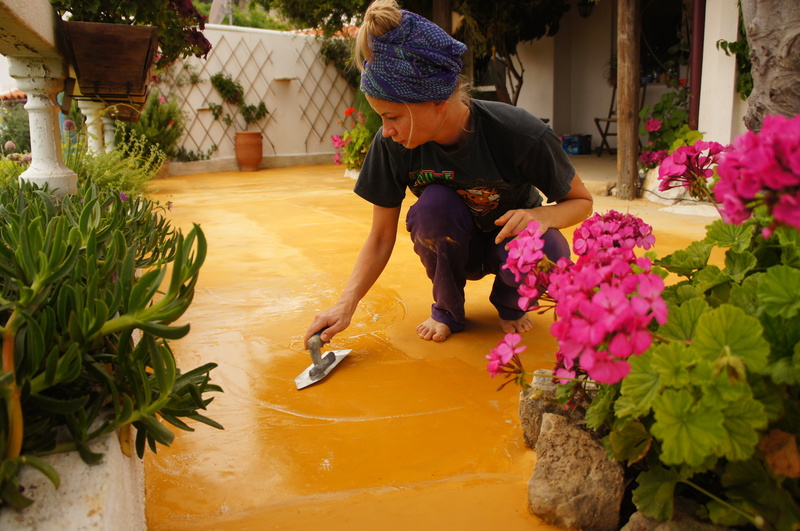 Marta has found herself in the sustainable building world in 2012, when she moved to the island of Crete, Greece. 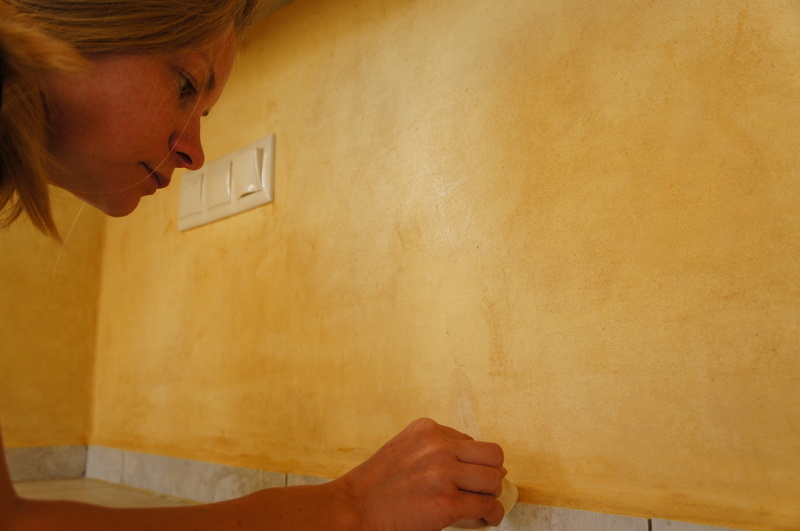 Since then, her fascination with the Minoan civilization has lead her to devote her time researching the ancient and traditional use of raw materials and plastering techniques. 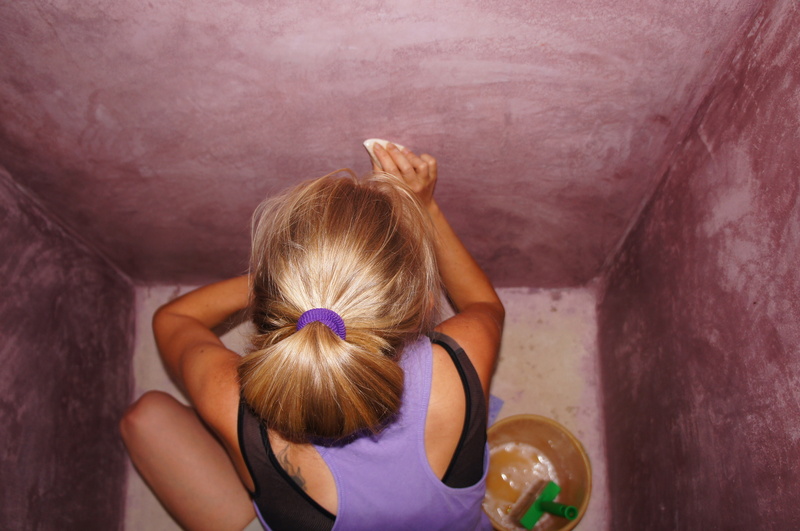 She is the co-founder of Minoeco, a company specialized in the production and application of clay, lime plaster and tadelakt. 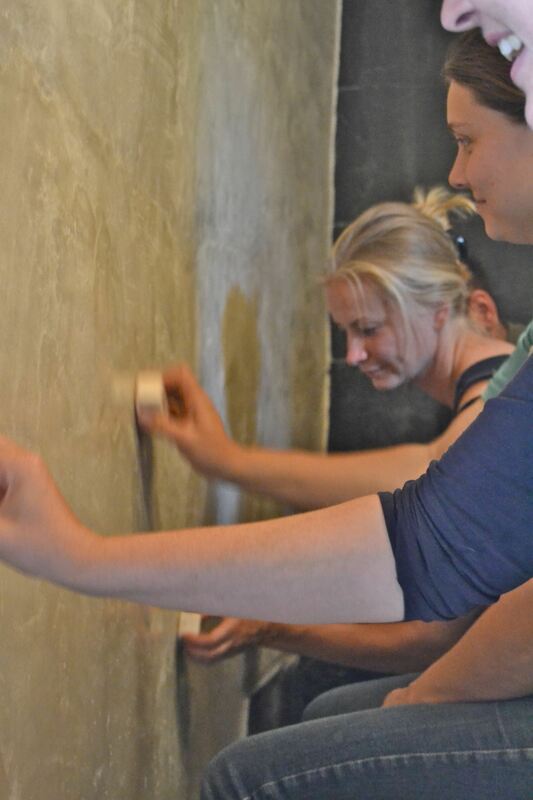 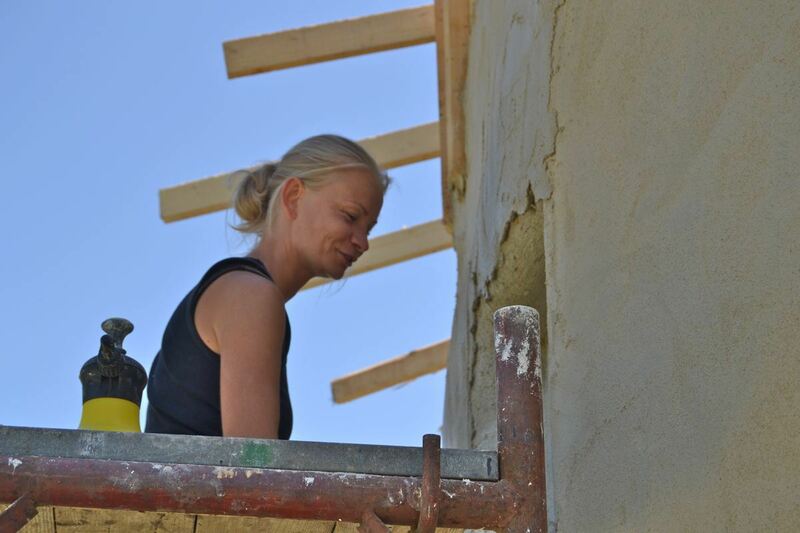 She is an active organizer of courses and workshops relating to plastering techniques. 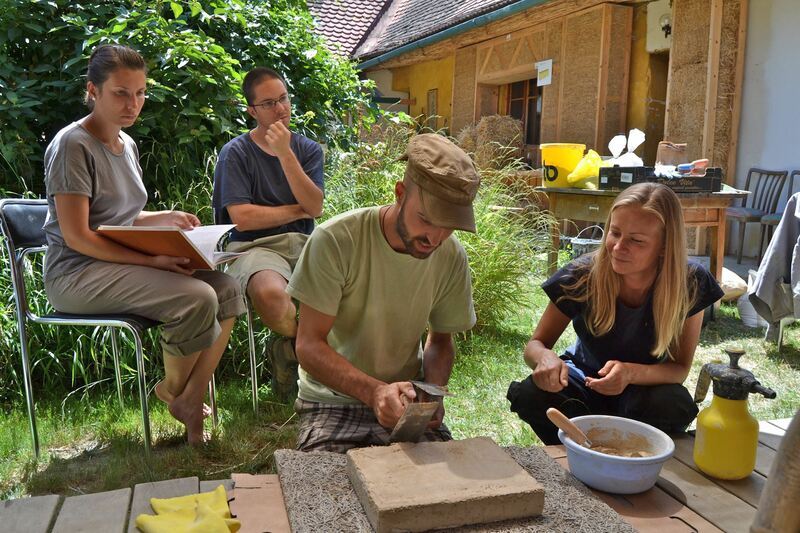 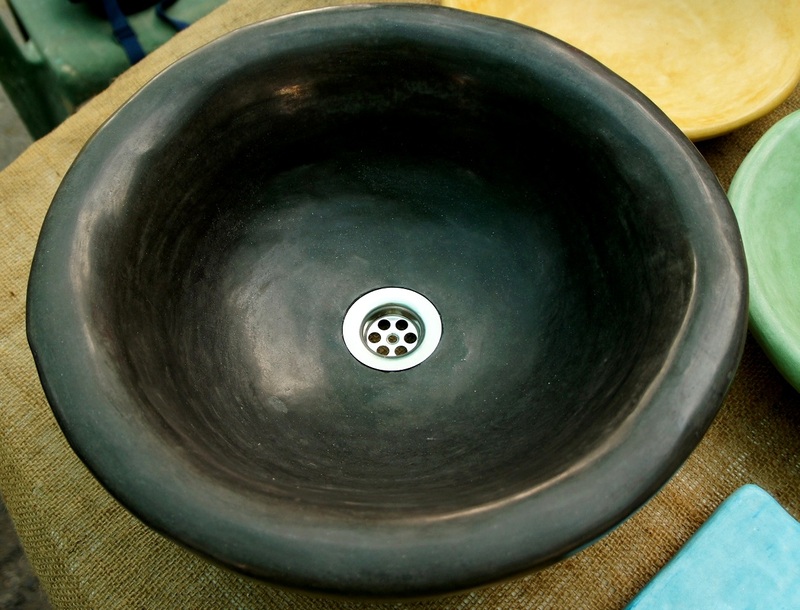 She combines her passion for traditional techniques with the design and creation of tadelakt objects and organic soaps. 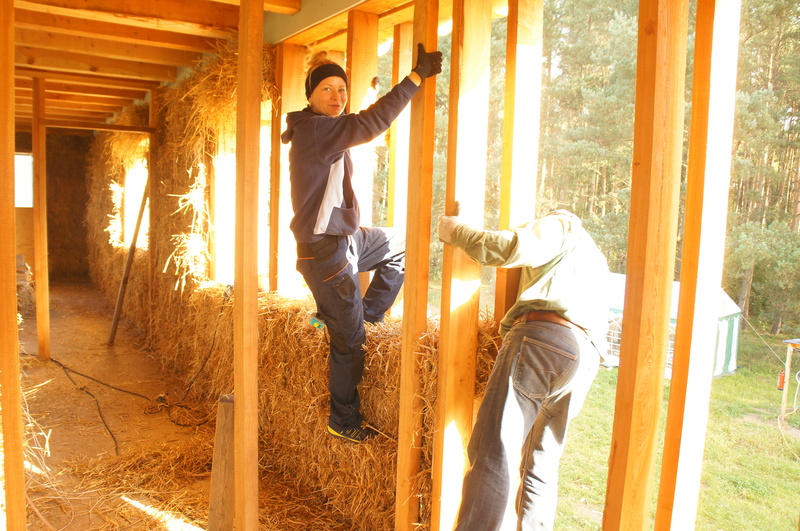 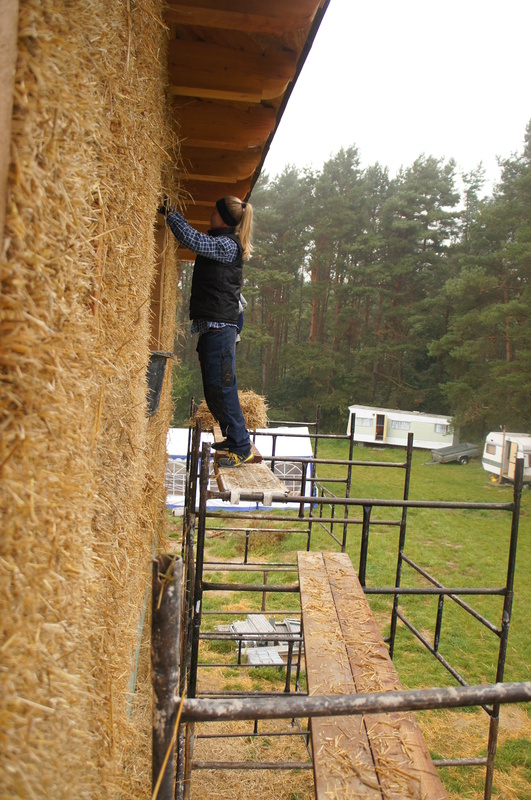 Marta is experienced in straw bale and light clay infill technique. 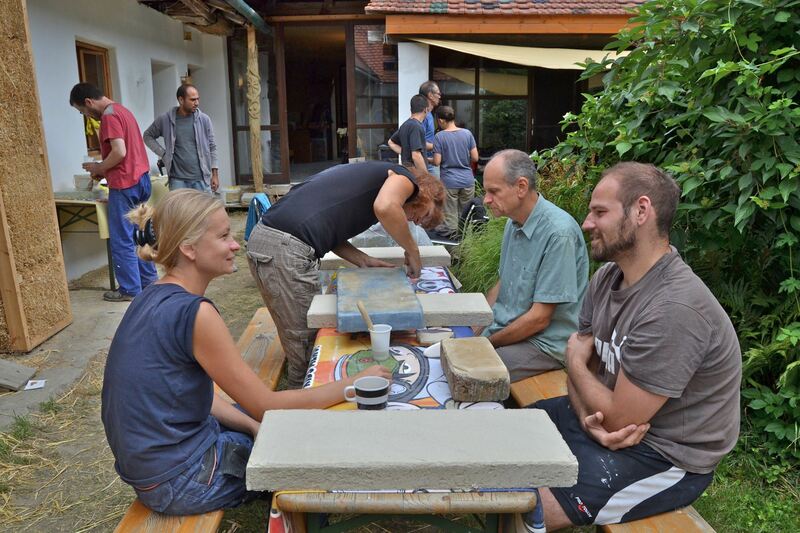 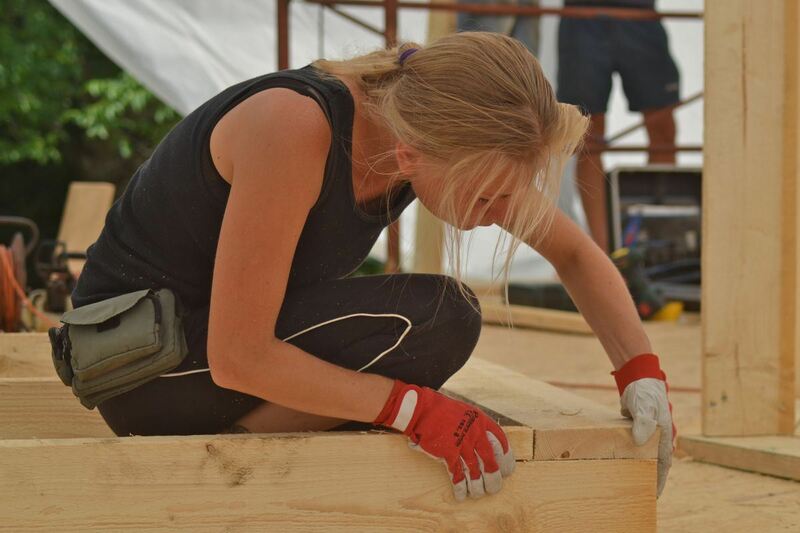 She is also a member of OSBN – a Polish National Natural Building Association.